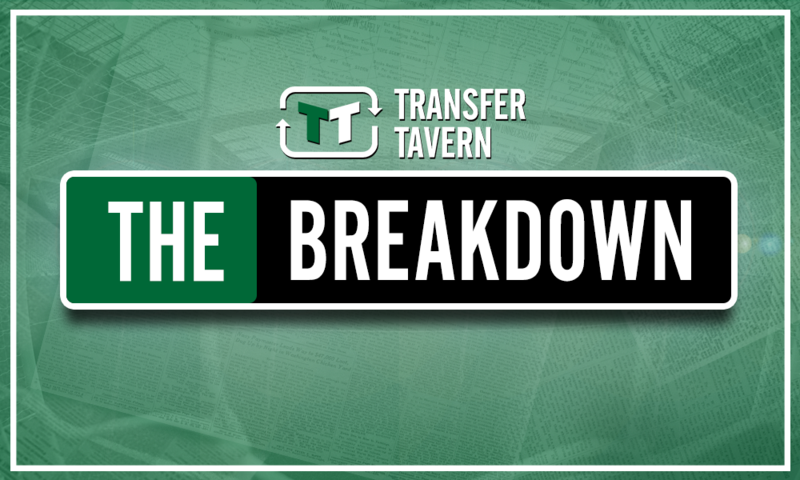 Opinion: Despite reports on sensational forward Arsenal fans shouldn't be excited for January | The Transfer Tavern | Where football transfer rumours fly or die! As we approach January, Arsenal are in desperate need of some reinforcements next month, although it looks as though the Gunners may not have the financial muscle to be active in the market. Unai Emery has been hit with a fresh injury crisis which could not have come at a worse time for the club. He has now lost Rob Holding, Hector Bellerin, Shkodran Mustafi and Sead Kolasinac all to injury and needs to bring in some defensive help next month. Aside from the injury crisis, Arsenal need to add numbers going forward and in midfield. Emery doesn’t have too many forward options on the wing at the club and without Granit Xhaka, Lucas Torreira and Matteo Guendouzi, the Spaniard doesn’t have many options in the middle of the park. 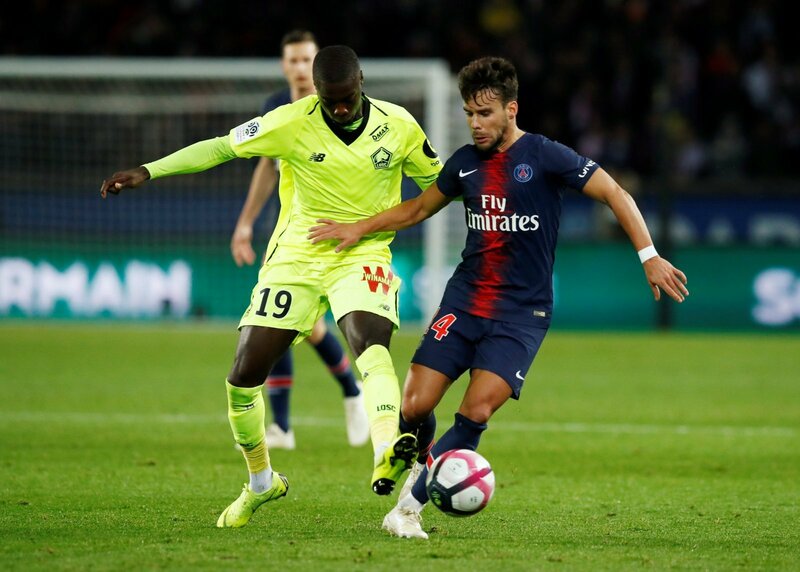 Arsenal had been linked with a move for Lille winger Nicholas Pepe but with the winger valued at £45 million by Lille, it would seem that Arsenal fans shouldn’t be too excited for next month. The Ivory Coast international has been a star performer in Ligue 1 this season and has been the main reason in Lille pushing up to second in the table. He’s scored 12 goals while also registering six assists in the league and is surely too expensive for Arsenal to make a move in January. He has express pace and as seen by his stats this season, he has the ability to score as well as create goals – a rare commodity in football nowadays. However, considering the fee, it would seem highly unlikely that Arsenal will put in a big bid for the winger.